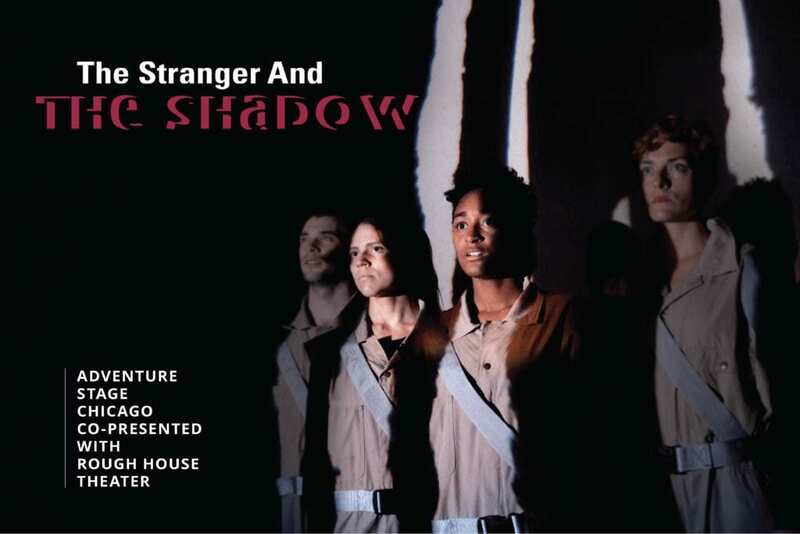 The Stranger and the Shadow, Adventure Stage Chicago in Association with Rough House Theater, closes 2/16/2019. KAY KRON (BFA, Acting, ’09) is the playwright. 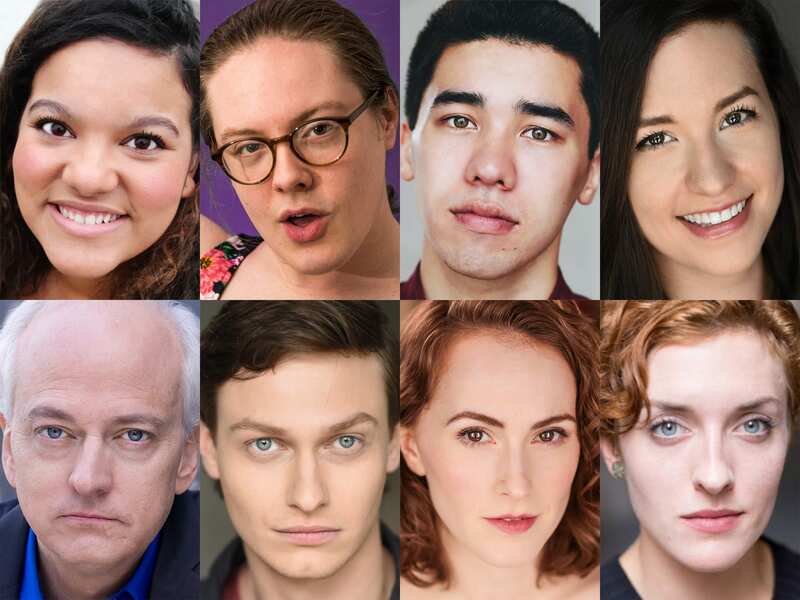 MARIANA CASTRO (BFA, Acting, ’18) and KELSEY SHIPLEY (Staff) are in the cast. Scraps, New American Folk Theatre at The Den, closes 9/21/2018. KELSEY SHIPLEY (Staff) is in the cast. Into the Empty Sky, Trap Door Theatre, closes 6/17/2017. KELSEY SHIPLEY (Staff) is in the cast. Mother of Smoke, Red Tape Theatre and Walkabout Theatre at The Broadway Pride Arts Center, closes 4/15/2017. LUCAS BAISCH (BFA, Playwriting, ’14) is one of the featured playwrights. KELSEY SHIPLEY (Staff) is in the cast. Desperate Dolls, Strawdog Theatre Company, closes 12/23/2014. KELSEY SHIPLEY (Staff) is in the cast.